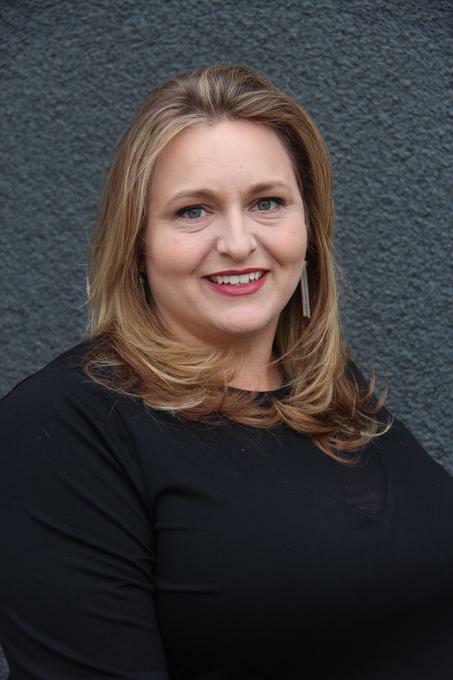 Jennifer Moreno brings 19 years of experience to Read Brown Hair Salon. And what makes her a master at her craft? If you asked Jennifer, she would say education. She has taken every opportunity to continue her education. Aside from many workshops and classes, she has also taken Master Classes with Vidal Sassoon and Paul Mitchell. Jennifer attended an award winning Cosmetology school that did not just focus on preparing students for the state licensure examinations but also participated in many state-wide competitions. After graduating, competition was in her blood. Soon Jennifer was competing at a national level. Staying current and drawing inspiration from all the arts has made Jennifer a much sought after stylist for weddings and special events. There is no doubt Jennifer loves her craft. She listens to her clients and makes sure they are at ease with the process every step of the way. The attentiveness and skill Jennifer gives each person leaves them feeling as beautiful as they look. And that is what keeps her clients coming back.